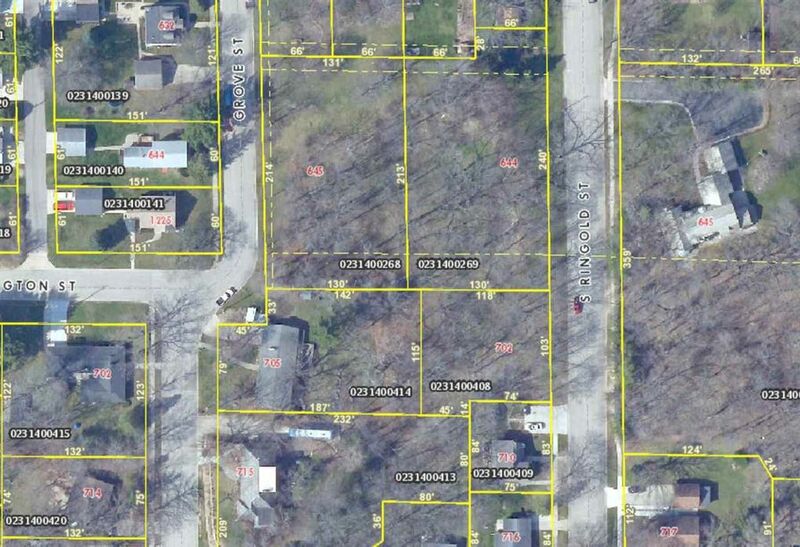 Great East Side Lot - .74 Acres and wooded !! Sloping land with potential for exposure. Build your dream home here, 2 additional adjacent parcels also available.